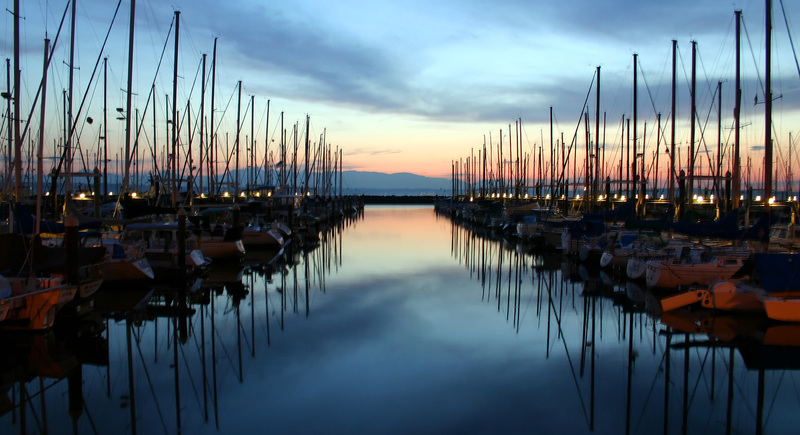 Olympic View Yachts is a full service yacht brokerage, providing buying/selling solutions and professional vessel advice to our clients in the Pacific Northwest. We have offices in marinas on Bainbridge Island, Brinnon, Gig Harbor and Port Hadlock. 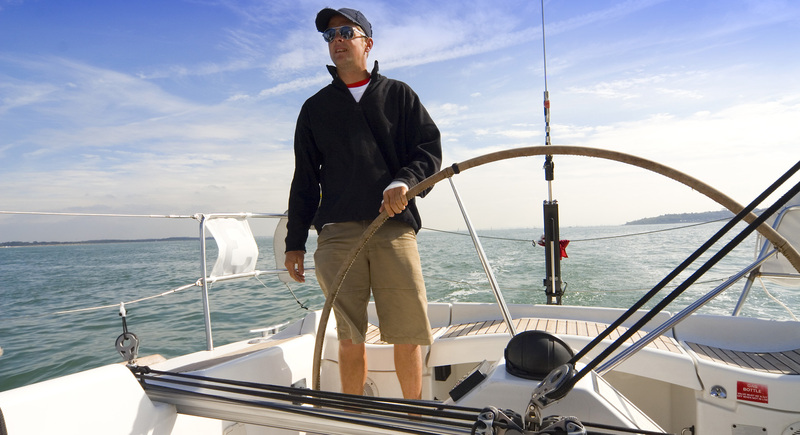 Our experienced yacht brokers have considerable boating experience, as USCG certified captains and instructors. 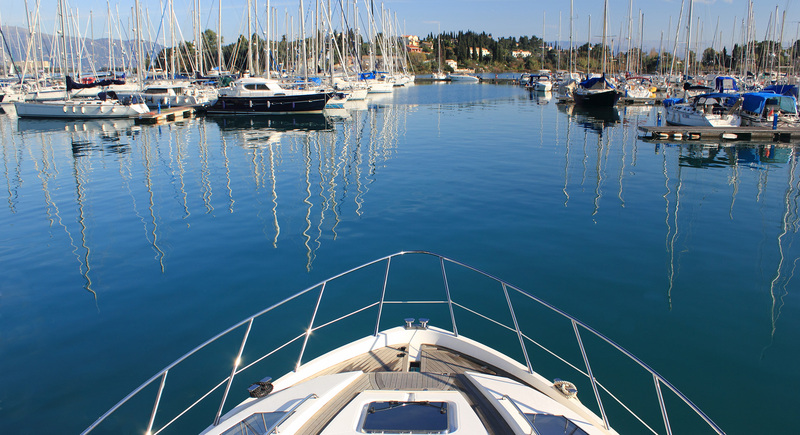 They are experts not only in power and sail vessels, but also in the knowledge of what your boat needs to safely cruise in Northwest waters. Whether you're interested in finding the perfect first boat for your adventures, moving to a different size vessel, or ready to put your boat on the market, we can help. Contact one of our brokers or call our office at 206-494-0286.